The new investment will expand the development of Verkada’s IoT computer vision capabilities and help to accelerate the company’s growth rate. 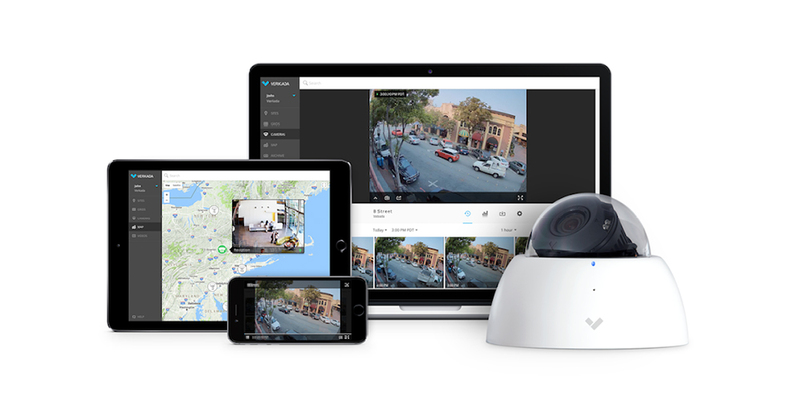 Verkada, a provider of next-generation video security systems for businesses and schools, announces $15 million in Series A financing led by Siemens’ venture fund, Nex47, along with additional existing investors. The funding comes as Verkada has experienced rapid growth in the demand for its technology, specifically related to K-12 schools, colleges and universities, according to the company. The $15 million will be used to expand the development of the company’s IoT computer vision capabilities. 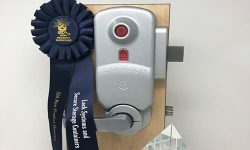 The company’s enterprise platform combines plug-and-play security cameras with cloud-based software in a user-friendly system. Yuma County School District in Arizona recently chose to replace its existing video security equipment with Verkada’s 1,000-camera system, which gives school administrators the ability to share security camera live feeds through SMS text and email. The system also sends automated SMS alerts when a camera detects an unusual event. “Verkada is helping us simplify and strengthen critical security infrastructure across our district,” said Dean Farar, CIO at Yuma Educational Technology Consortium. Each camera is an all-in-one system that stores video locally and operates with Verkada’s cloud-based software, eliminating the need for equipment such as on-premise servers and digital video recorders. The company will also use the funding to scale its manufacturing operations, grow its sales team and expand the development of enterprise applications of computer vision and machine learning.